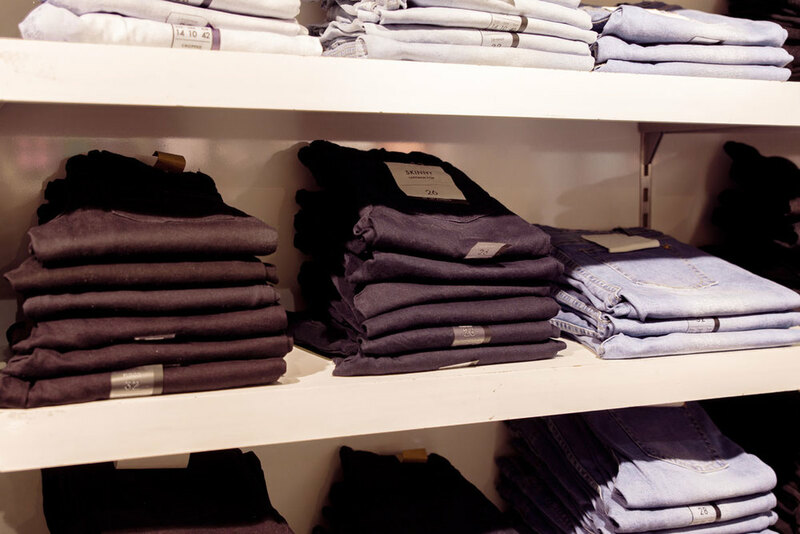 Quality basics designed to exceed our customer’s expectations. 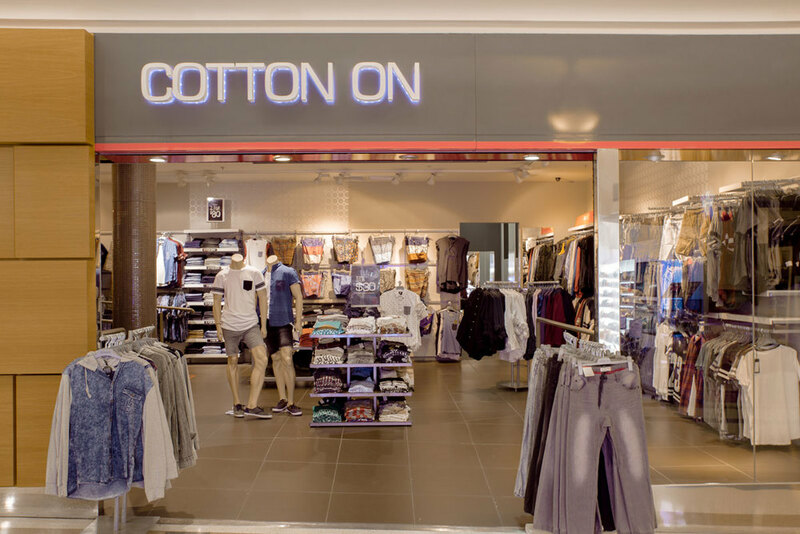 Cotton On are a focused, passionate and hands-on brand with a single focus: to deliver on-trend basics and fast, fun fashion. 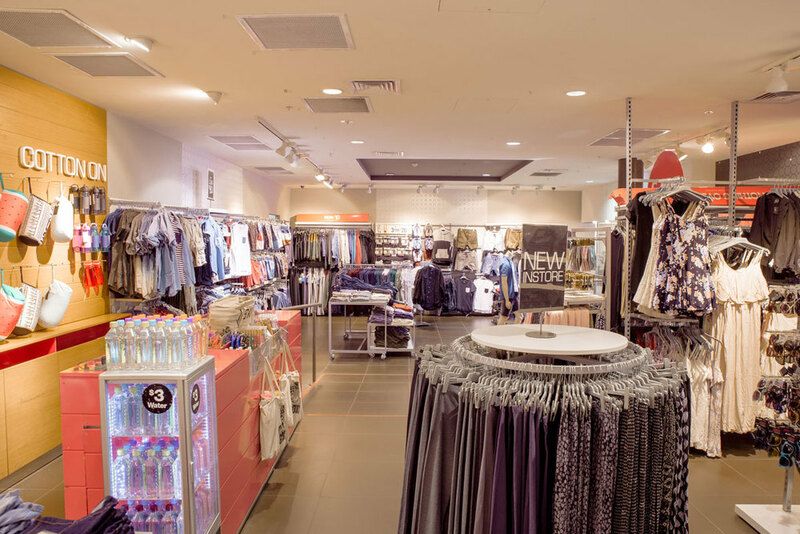 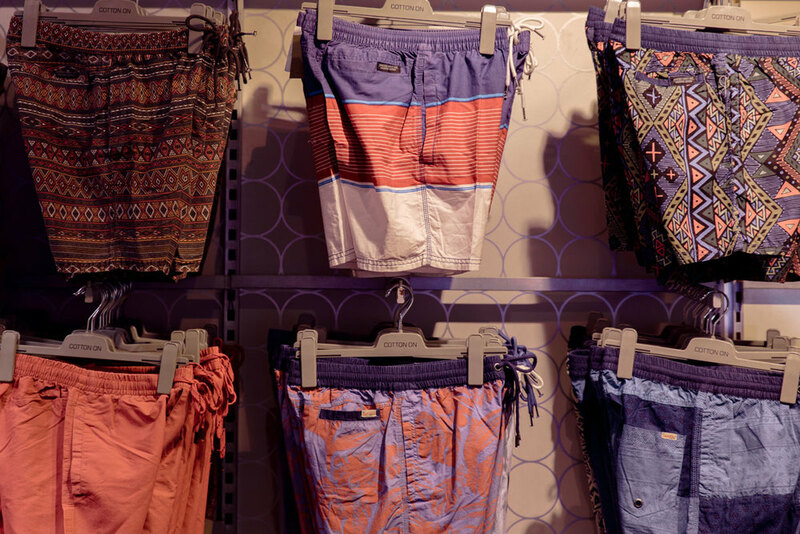 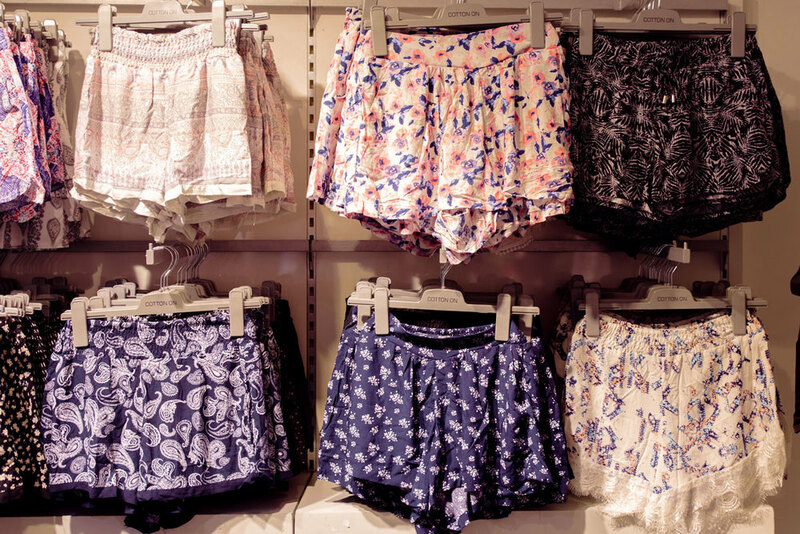 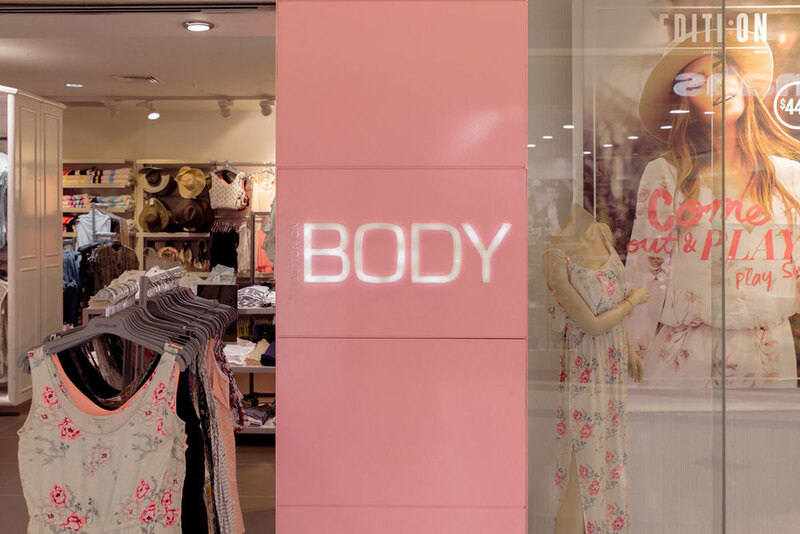 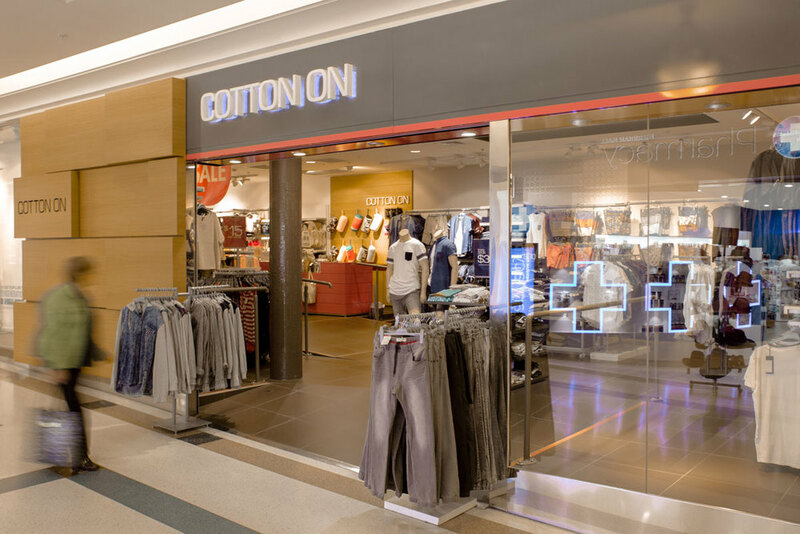 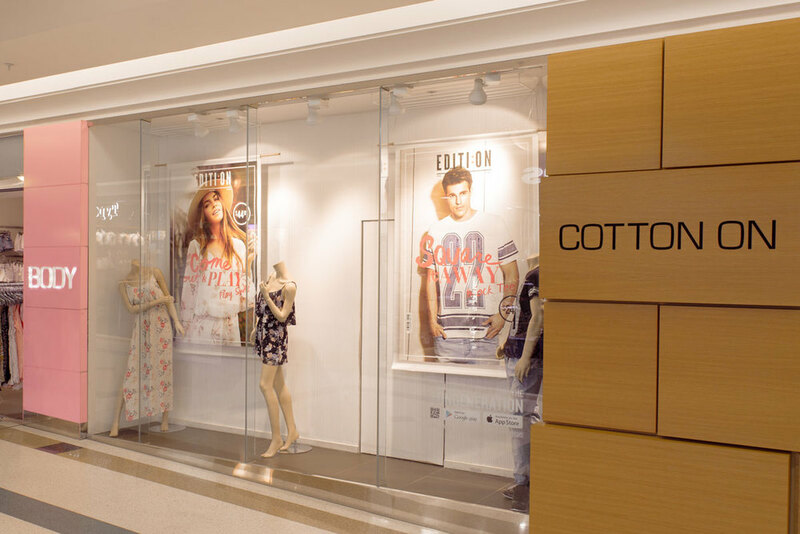 Cotton On’s product offering includes womenswear, menswear and accessories as well as elevated apparel range CO by Cotton On.